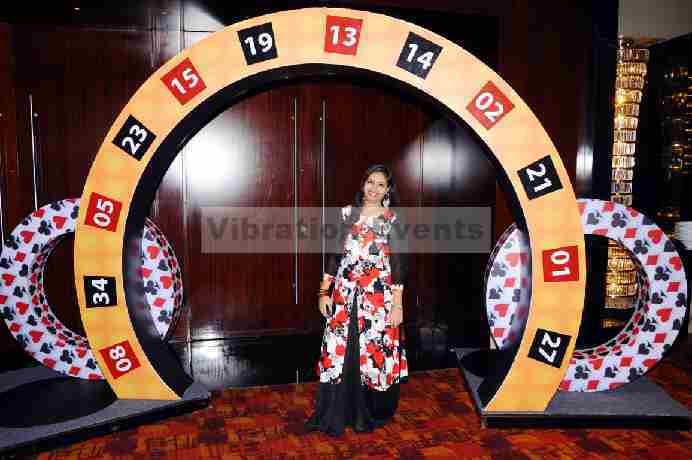 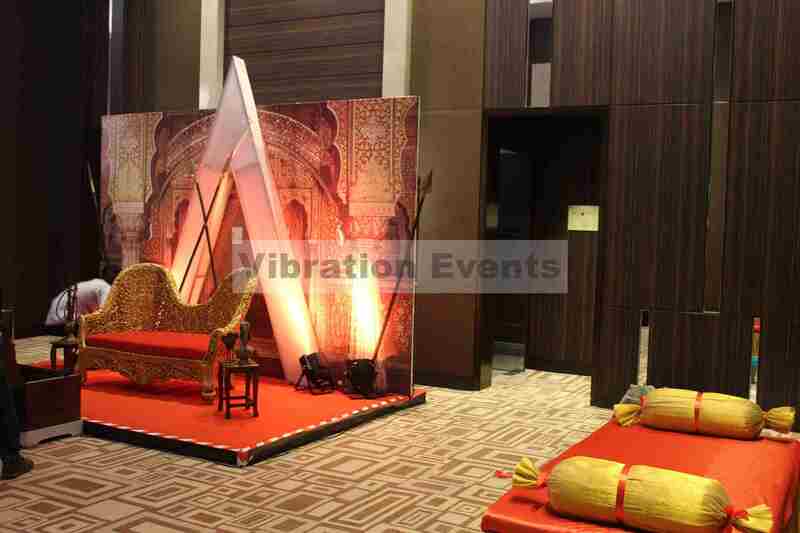 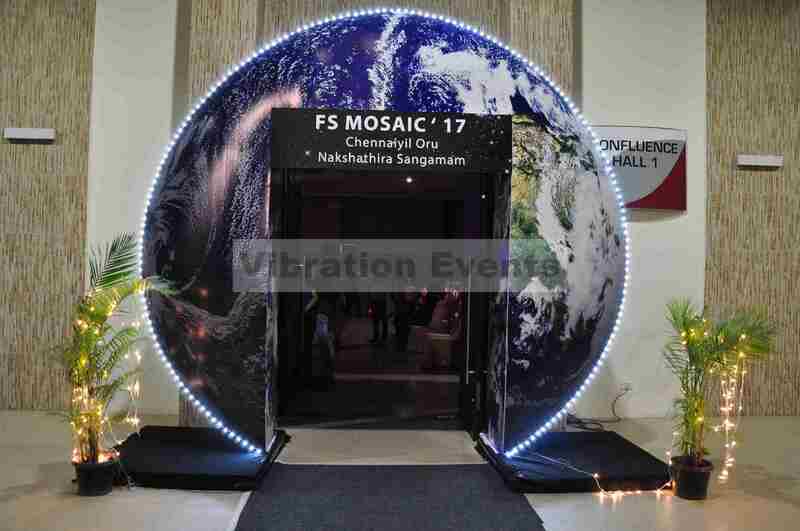 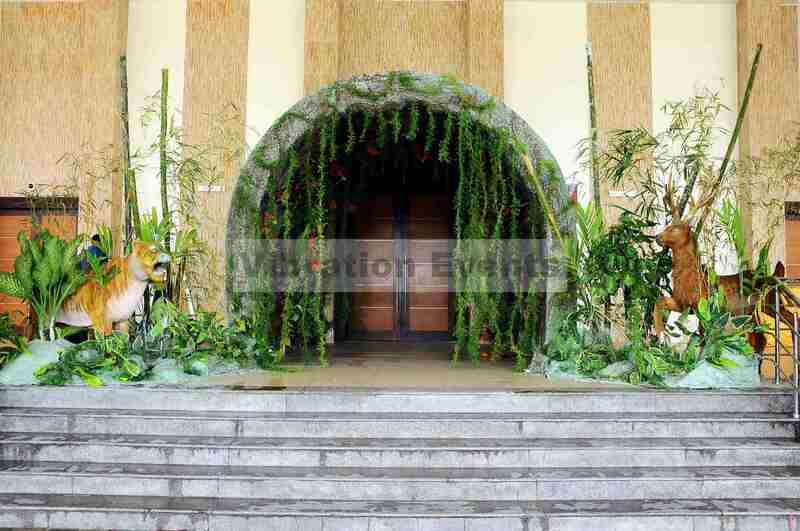 “VIBRATION EVENTS” is a one stop solution for all your event needs, renowned for delivering Luxurious event Experiences integrated with trendy services. 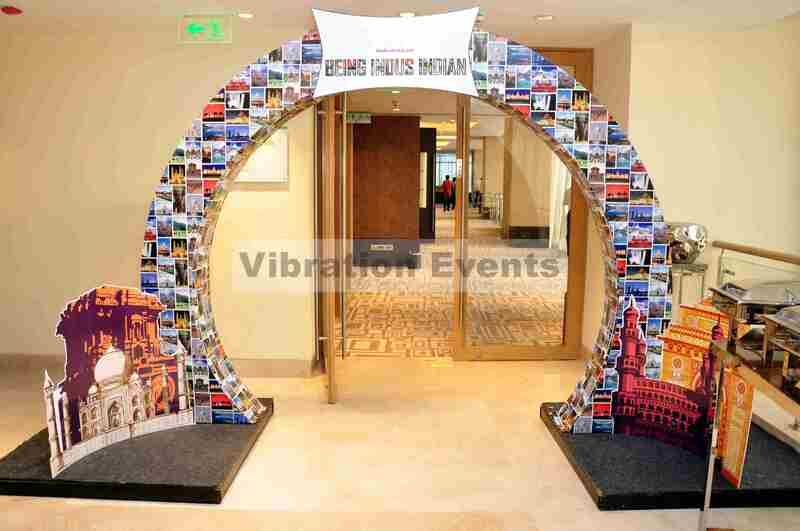 We aim to walk the extra mile to ensure you cherish your event and make it an everlasting memory. 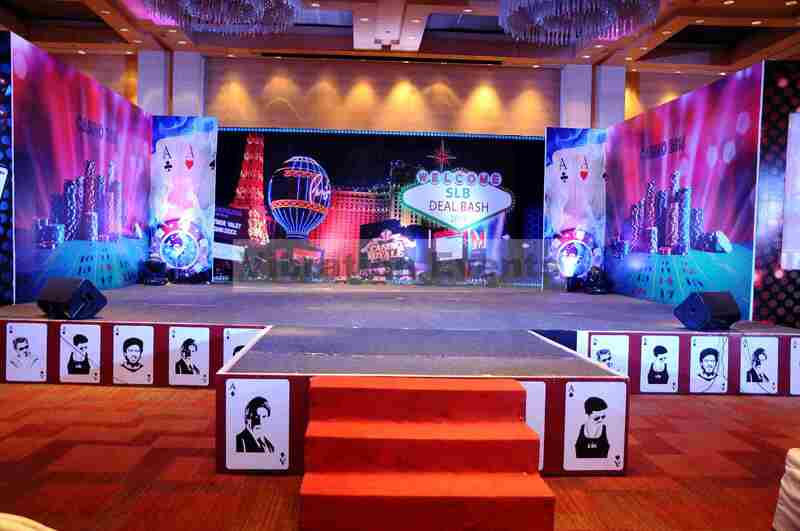 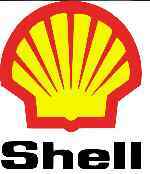 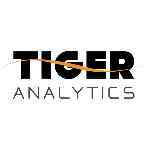 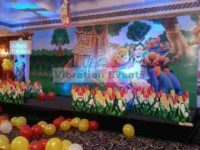 Ex-Hotelier and a successful Event Manager in Chennai for the past 8 Years,. 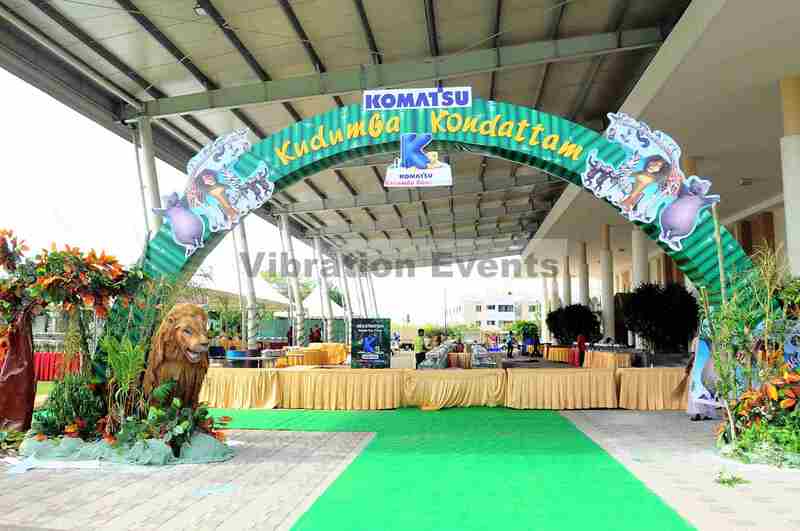 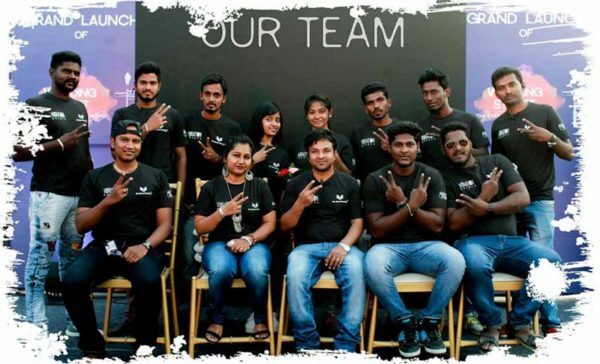 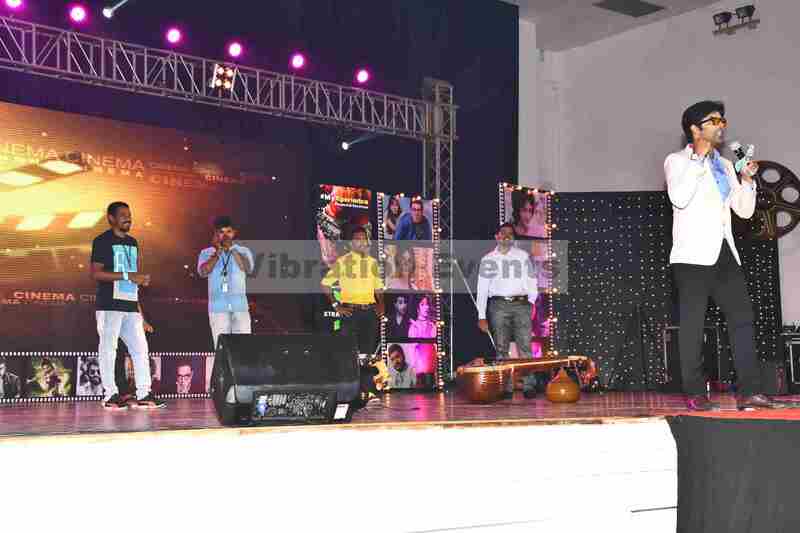 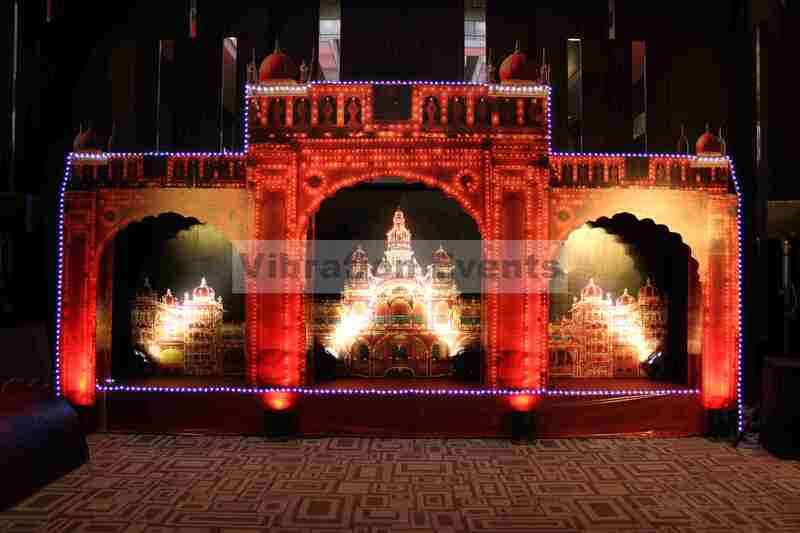 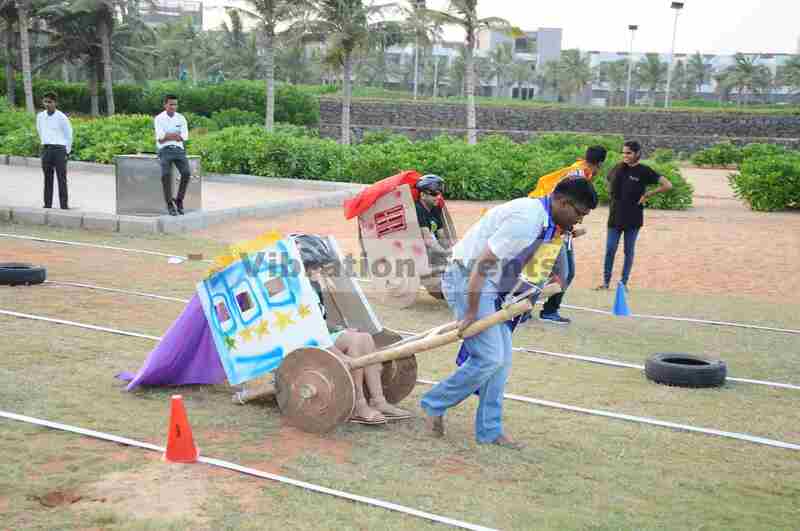 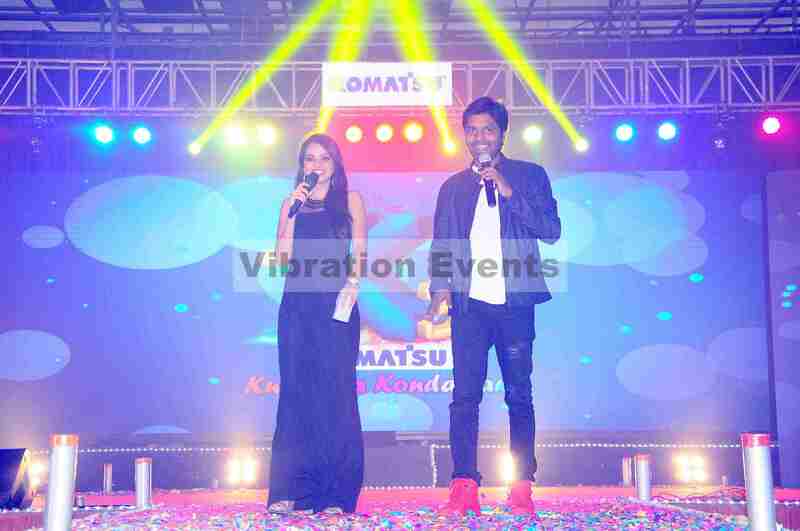 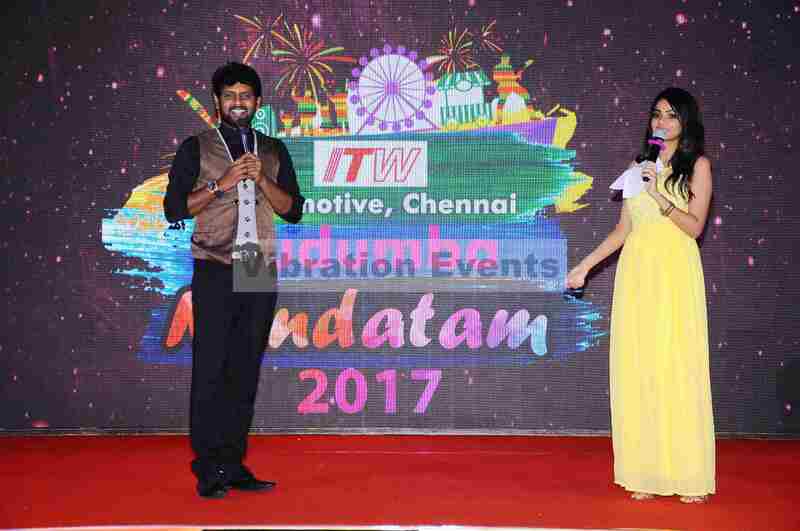 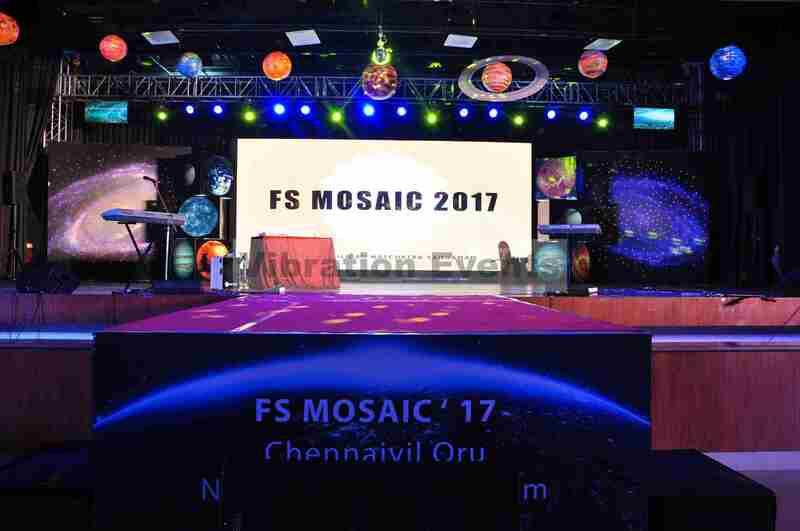 His other ventures include Iteamoutings and My Grand Wedding Pvt Ltd.
Vibration Events is among the top and best event management Companies based out of Chennai, India; a one stop solution for all your events. 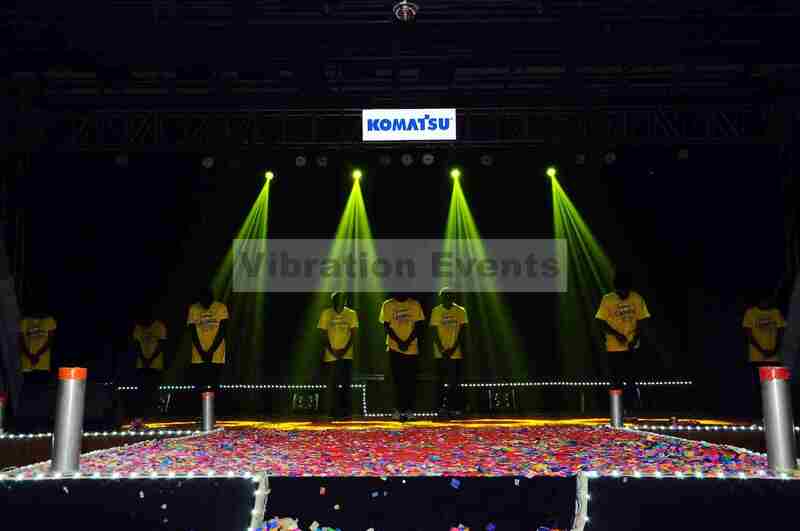 Our services include A-Z for events of all types and sizes, be it a corporate event, marketing & promotional events, Sports, wedding, concert, birthday party or any special events. 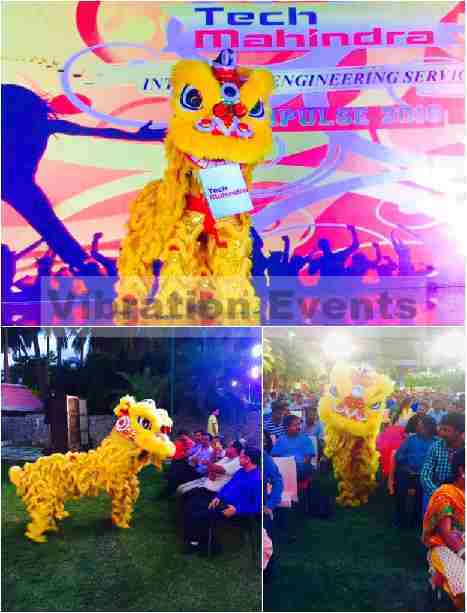 We mean it when we call ourselves a full stack event management company, everything covered under one umbrella. 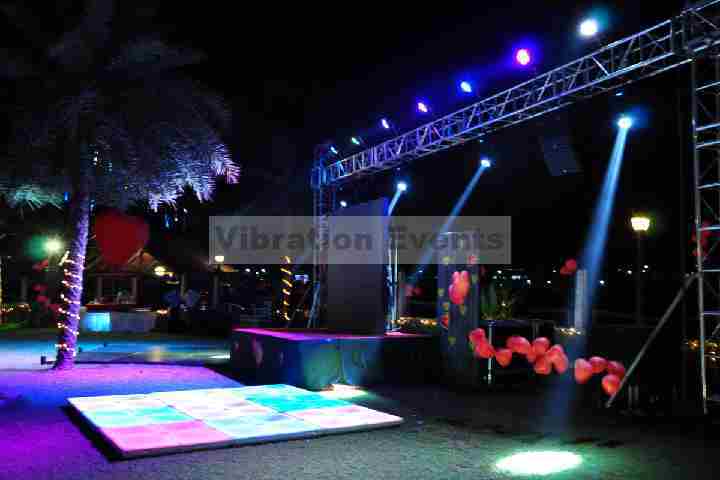 You don’t really have to look elsewhere when the Vibration Events team-up with you.